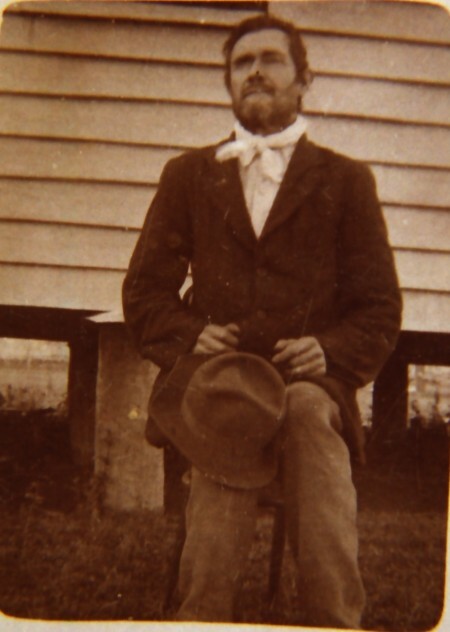 My husband’s great grandfather, Alfred Nutley, born in 1864 in Harrisville, Queensland, Australia. He married a Scottish lass named Amelia Raverty and together they had 7 children. Sadly only two of their children would live past the age of 30. Alfred died from cancer of the bladder on 10 Dec 1922, aged just 57. He is buried with wife Amelia in the Nanango cemetery.